I have a freelance job. It's usually not terribly time consuming but lately? Oh, brother. I've been working all the time. I do research for a publishing company in DC so I can work in my pjs or schedule things to suit me most of the time. Lately I've had more work and have been working daily (oh, no!!) -- and long days at that. 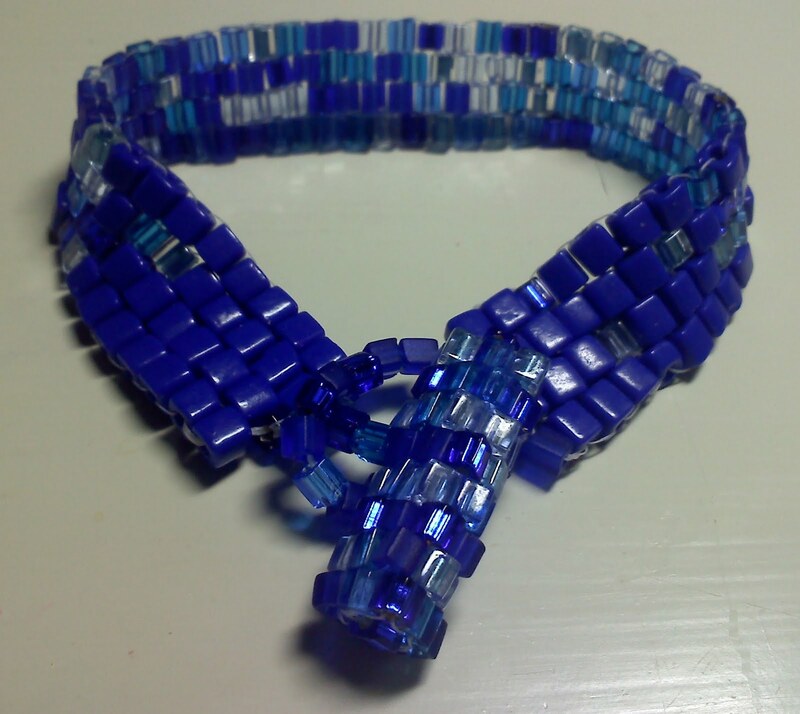 And my beading time is gone! GONE! I have no energy left at the end of the day but I will soon. I hope! Some cubes from a Jean Power tutorial. I have a stack of things I want to do. But earning some money has to be number 1 for now! Thanks for sticking around! 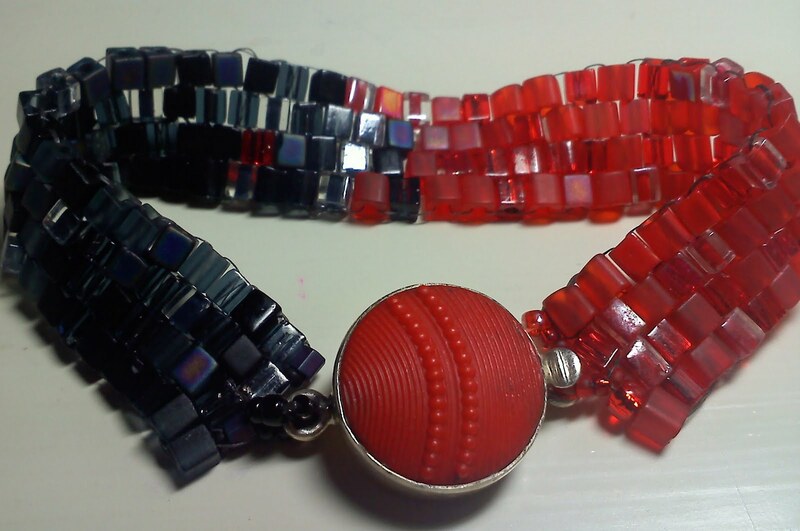 Sally, I love the red and black bracelet how the colors just fade into each other, beautiful! I truly hope that you get to play again soon, but I do understand having to pay the bills. Hope you get some time soon to enjoy the passion of beading again. I am squared! What you have been able to do is awesome! I also agree with Anna that bangle you hooked Mandy up with is AWESOME!!!! I love the red and black two tone bracelet best but they are all stunning! OMG when did you do those???? 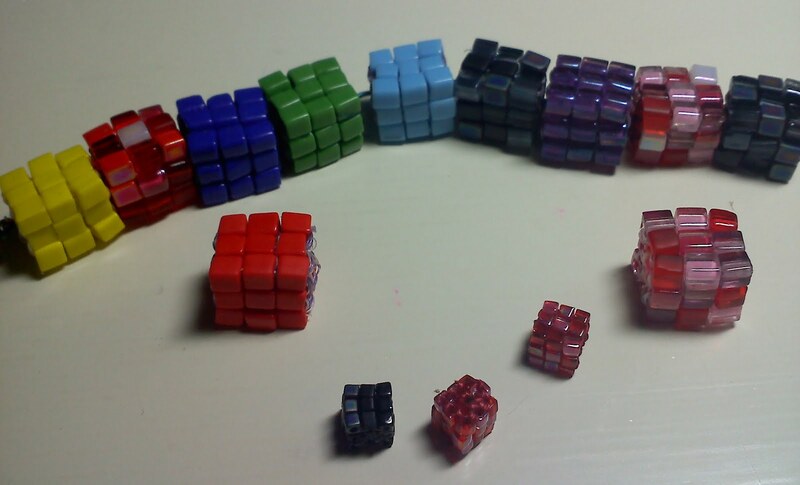 They are awesome, those little cubes are so cool! You go girl! 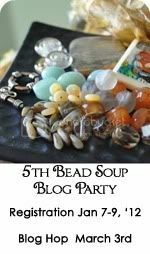 This post has really made me want to dig out my cubes beads and get playing! 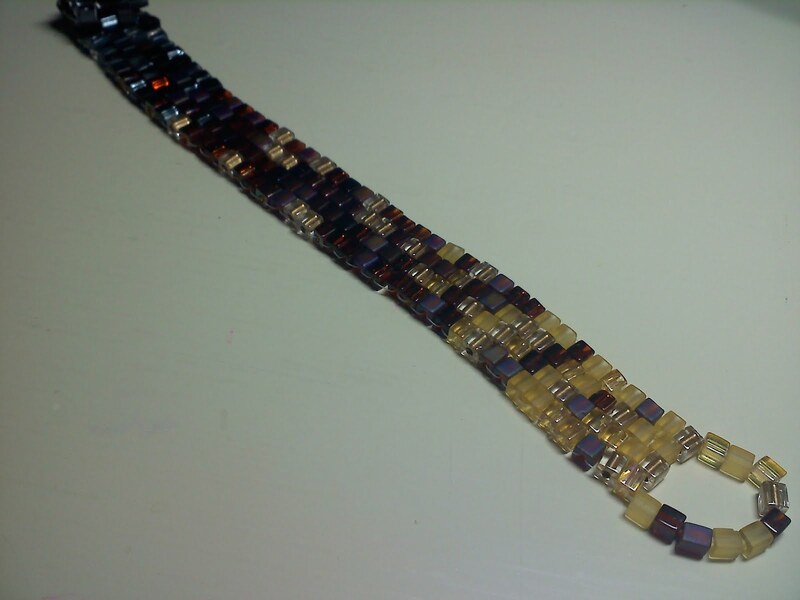 Nancy Dale of NED Beads -- So Awesome!